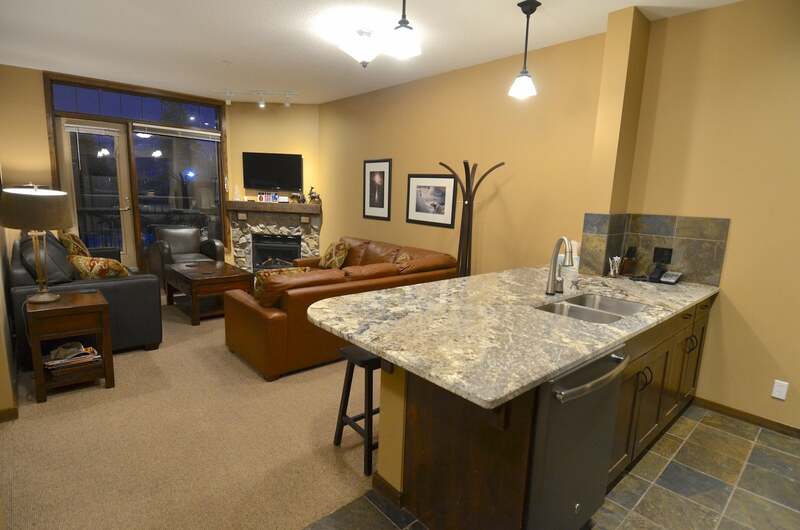 Updated 960 Sq ft 2 bed/2 bath (A&B) Glacier Lodge unit at Kicking Horse Mountain Resort. 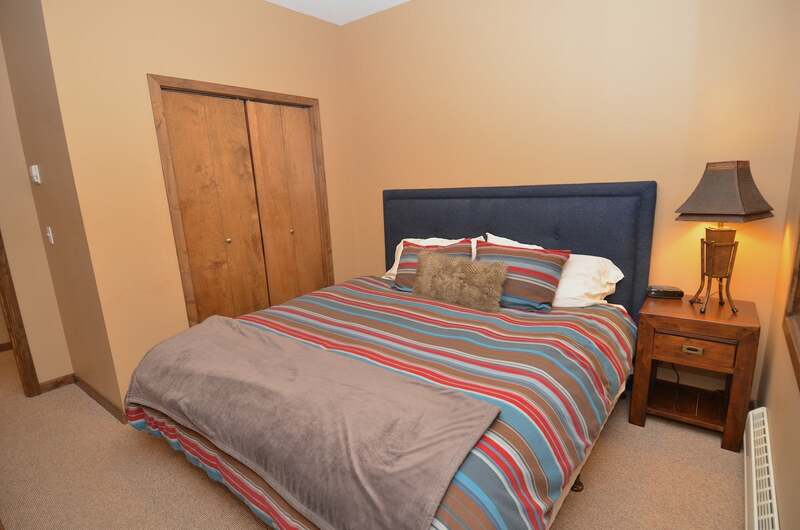 This unit is located steps from Gondola on the first floor and has a large North facing deck with views of the Columbia Valley and Rocky Mountains. The updates include new granite counter tops that extend into the dining area making a eat-in bar along with all new kitchen appliances. The living room has been reconfigured with new sofa's including a sectional taking in some of the dining space making for a lager then normal Living room to host ski friends or family watching the newly mountain TV over the gas fireplace. Strata/Condo fee covers all amenities but Water & Sewer and a rental pool for either or both sides of the unit is available for those interested in offsetting carrying-costs. 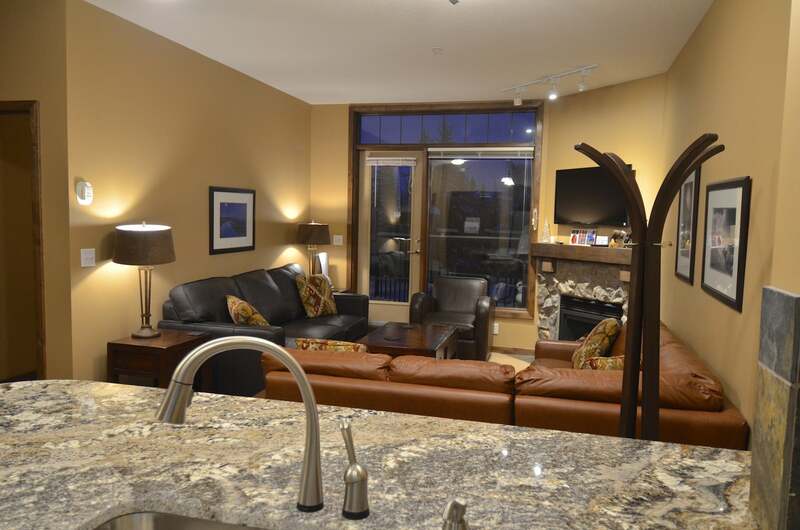 The Glacier Lodge has outdoor Hot tub area, exercise area, sauna and steam shower, ski lockers & boot warmers, underground and in-unit storage areas and over height underground heated parking. Call your REALTOR® to take a look at this move in ready unit.